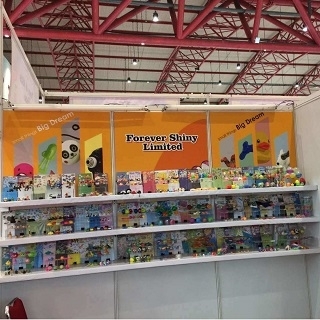 We would like to thank all our visitors for taking times to visit our booth during Indonesia International Toys & Kids Expo 2018 on 26-28 July 2018. A lot of visitors have taken a great interest about our TPR toys, new product and vending machine during the expo. 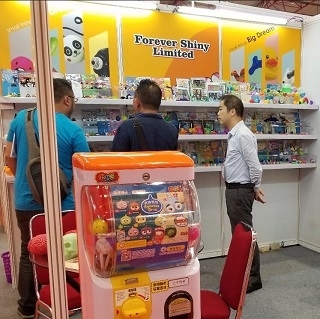 This is our first participation in Indonesia International Toys & Kids Expo and we consider it was a success thanks to all our visitors. We are looking forward to visit Indonesia and welcome you again next year. 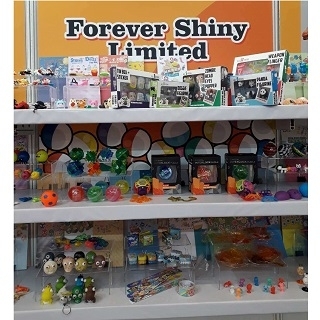 Please do not hesitate to contact us at info@forevershiny.com with any questions or further information. Thank you for your visit again and we greatly appreciate your continued support and look forward to that continued support in the future.